Safe Sleep Project – A great start for every child! All Menominee County residents who are expecting a baby as well as all parents with a newborn are eligible for a Safe Sleep Packet. 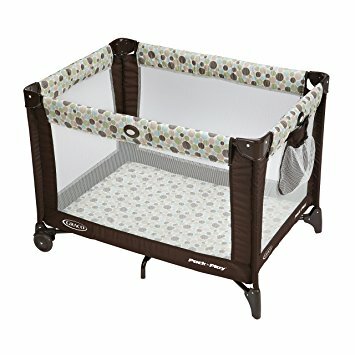 Families may also be eligible for a FREE pack n’ play. This project is funded with Menominee County’s Children’s Trust Fund grant. Currently the Menominee County Intermediate School District has FREE Pack’n’Play’s for any Menominee County Resident who needs a safe place for their child to sleep. These are available by calling 906.863.5665 ext 1018. This initiative has been funded with Great Start Collaborative Funds and Children’s Trust Fund. Sleep related deaths are the third most common type of death for infants in Michigan.The Menominee County ISD, with support from the Michigan Children’s Trust Fund, is providing parents with education and resources to keep our youngest children safe and healthy.